Personal gifts, even simple ones, can mean so much to a person. 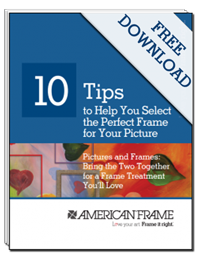 Consider framing a piece of memorabilia as a gift this holiday season. 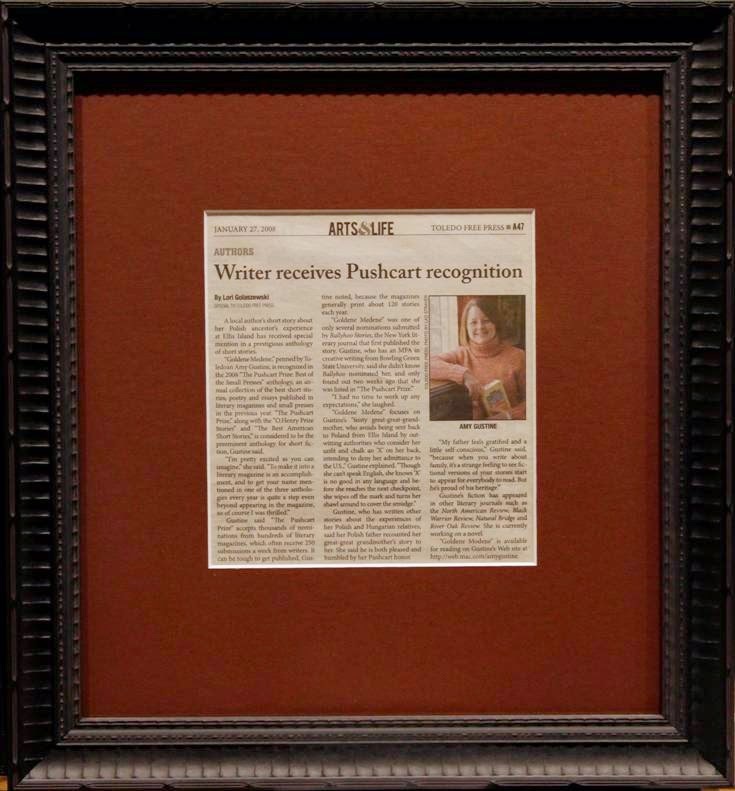 Read this account of what a framed newspaper article meant to one person. Read more.